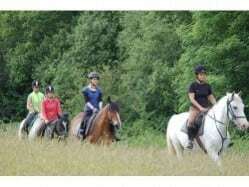 Killarney Riding Stables is the starting point for your horseback tour of the stunning Killarney National Park. 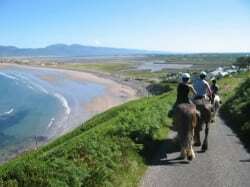 We are located just 1 mile from the heart of Killarney town and adjacent to the Killarney National Park. 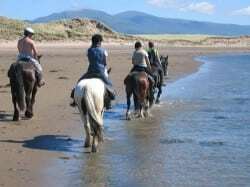 Use the Map of Ireland and Sat Nav tool to get directions to the business and the detailed maps and GPS on the ActiveME App to find the business and see any of the Horse riding routes live on screen and keep on track. At all times, our maps and App should be used in conjunction with proper map and compass navigation techniques and appropraite permissions from landowners. Feel free to send us your photos and add you own star rating, comments or suggestions below.